Freetown (AFP) - A doctor in charge of an Ebola treatment centre in Sierra Leone has become another victim of the deadly virus, the country's health chief said Tuesday. "Dr Omar Khan died at 2:00 pm," announced the head of Sierra Leone's health services, Brima Kargbo. He had been in charge of the main Ebola treatment centre in Kenema, around 320 kilometres (200 miles) east of the capital Freetown. Three nurses at the facility also died of the disease. Health Minister Miatta Kargbo called Khan a "national hero", praising his "tremendous sacrifice" in working to save the lives of others. 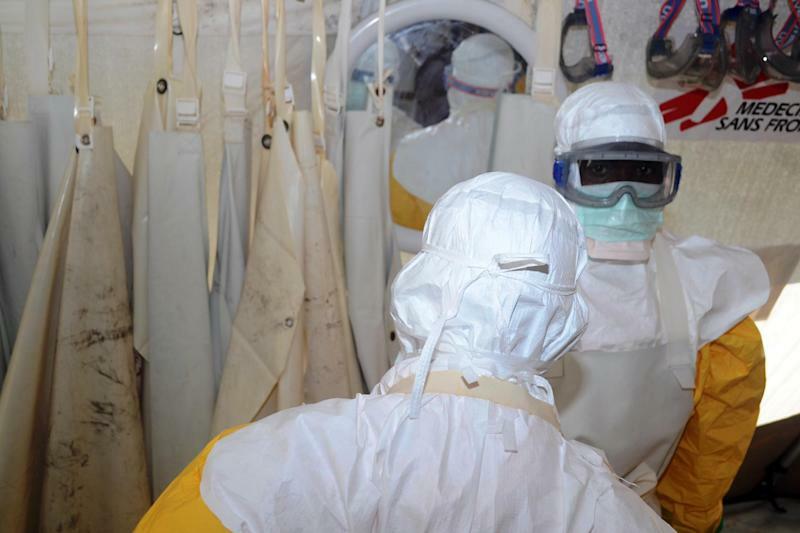 According to the ministry's latest figures released Tuesday, 489 cases of Ebola have been recorded in Sierra Leone and 159 people have died. Sierra Leone's President Ernest Koroma has this week visited the towns of Kenema and Kailahun to check on the country's response to the epidemic and meet with patients and medical personnel. Amid growing concern over the spread of the virus, activists have launched a campaign urging Koroma to cancel an August trip to a US-Africa summit in Washington to deal with the crisis. In addition to Sierra Leone, the virus has swept through Guinea and Liberia and hit Nigeria, leaving at least 670 people dead across the region.